Due to technical difficulties not everyone receive the text message that we had been giving everyone heads up about. For the time being and until further notice we will continue to use Power School Email to communicate any urgent information. 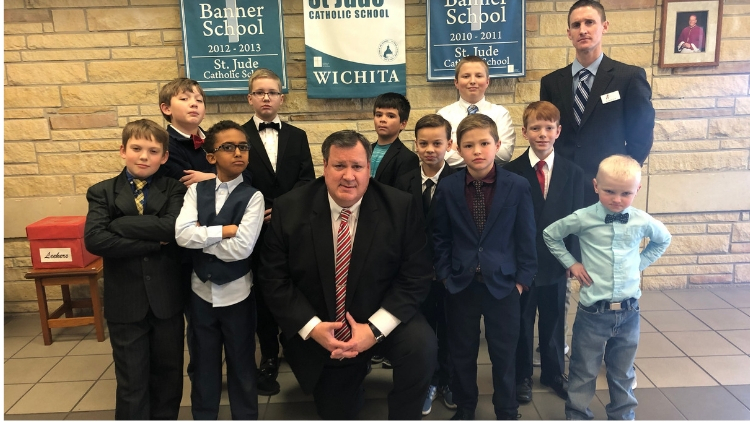 These young men dressed up for Jesus during Catholic Schools Week! Now Enrolling for Pre-K and Kindergarten. Contact the school office at 316 838-0800 for information. 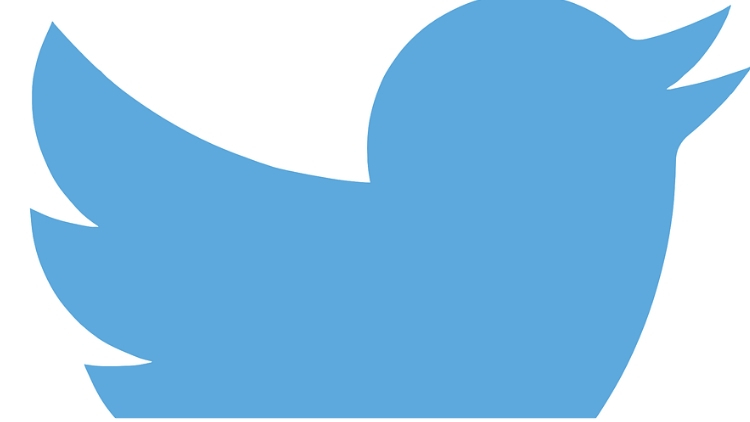 Drum roll please..... St. Jude is adding Twitter!! If you would like to follow us, please click on the link below! The Youth Summer Camp Schedule for Bishop Carroll is now available under School Documents! St. Jude Catholic School community is committed to providing a quality Catholic education, so that each student will grow to know, love, and serve God as a disciple of Jesus Christ.